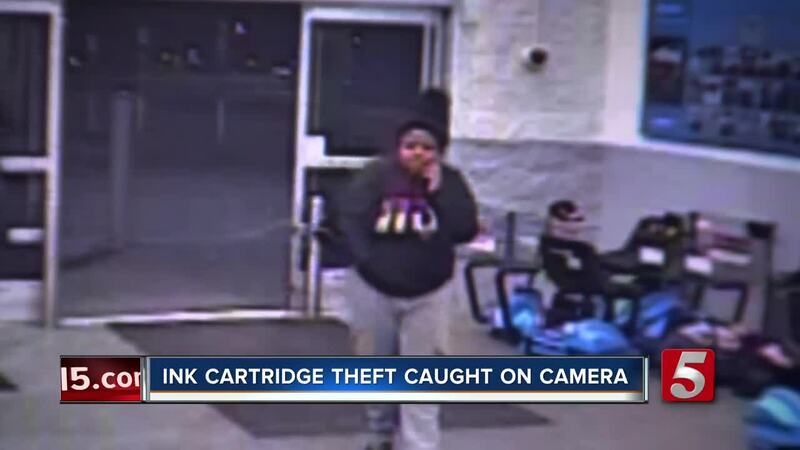 Shelbyville Police are investigating the most expensive shoplifting case in recent memory with more than $11,000 worth of ink cartridges stolen. 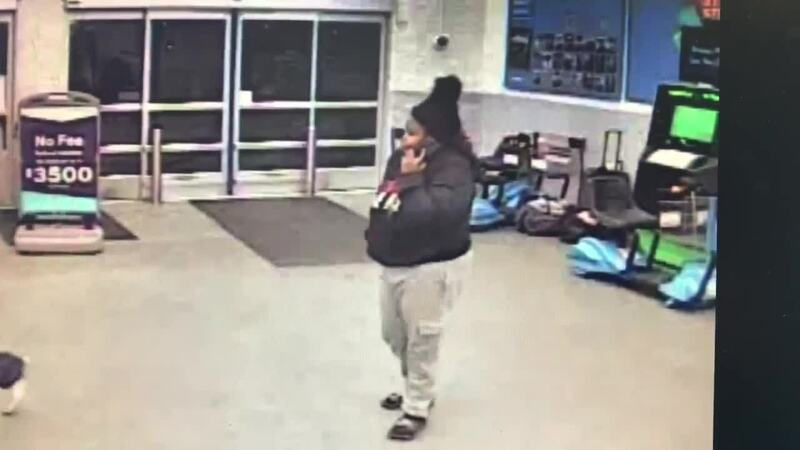 SHELBYVILLE, Tenn. (WTVF) — Shelbyville Police are investigating the most expensive shoplifting case in recent memory with more than $11,000 worth of ink cartridges stolen. "Bizarre is the only way I can describe it," Det. Sgt. Sam Jacobs told NewsChannel 5. "Whenever someone would walk by, they would walk off and stay gone for a couple of minutes and return," he added. "There was no alarm on that door and they were able to exit out through the garden center. Evidently, they have prior knowledge they can go out that door," Jacobs said. If you recognize the thieves, you are asked to call the Shelbyville Police Department at 931-684-5811.